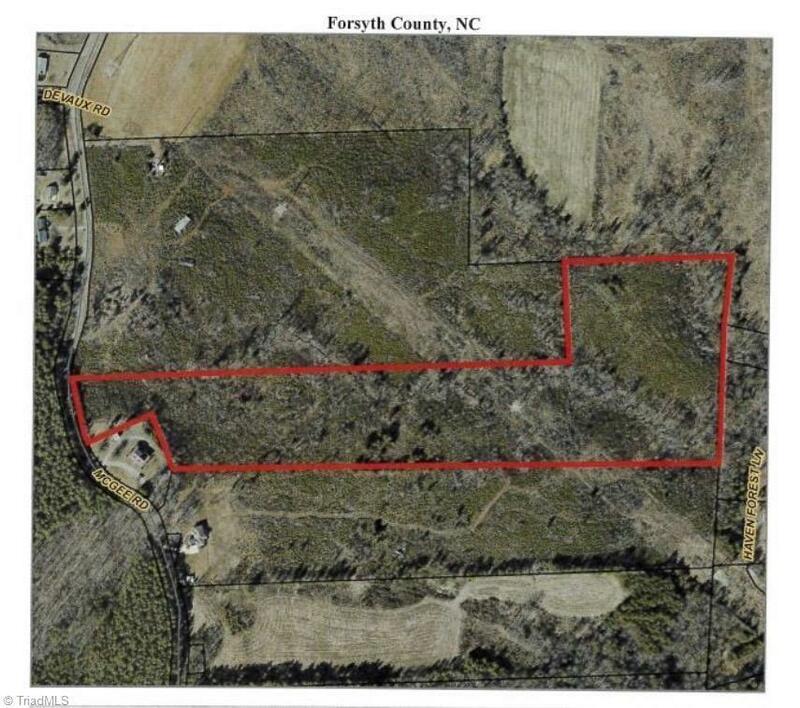 Nice acreage tract with multiple building sites. Zoned residential Agriculture. Great place to build your dream home and have room to roam. Out in the country but close to the city! Listing information © 2019 Triad MLS, Inc. All rights reserved. Listing provided courtesy of Carolina Farms & Homes - King. Information deemed reliable but not guaranteed.